Early in 2016 we were contacted by Arts PR agency Riot Communications. 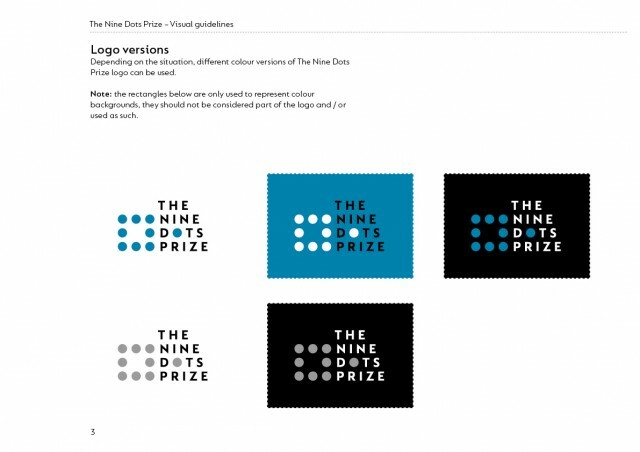 They were helping to launch a new prize for creative thinking that would tackle contemporary societal issues and they wanted us to design its brand. Entrants would answer a question about an issue facing the contemporary world. The winner would then be given financial support to allow them to research and write a short book (40,000 words) that would expand on their answer to the question. The winner’s book would be published by Cambridge University Press. 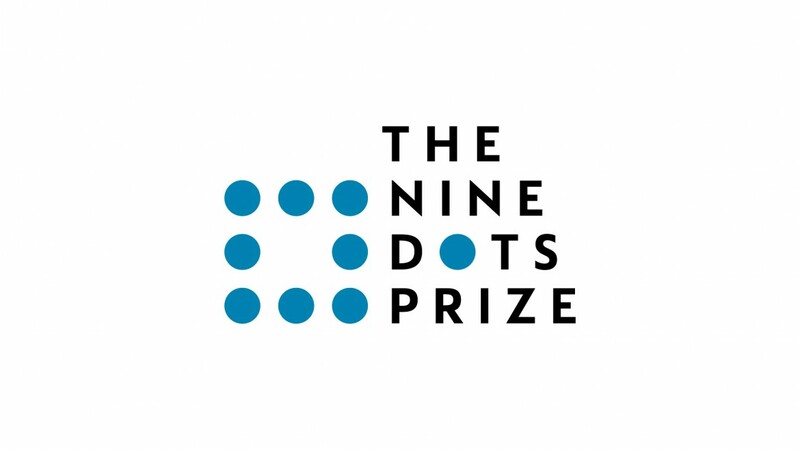 The Nine Dots Prize is a reference to the puzzle which goes back at least to 1914 and requires the player to think laterally. 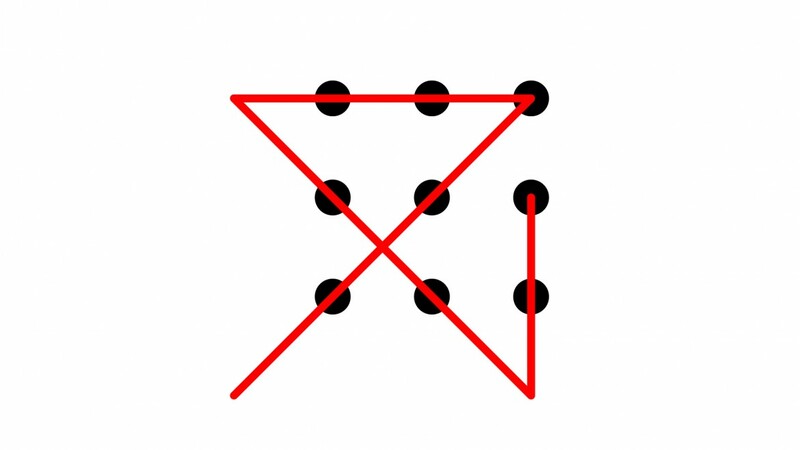 The player is asked to draw straight lines through all nine dots without taking the pen off the page. The solution requires drawing lines beyond the edge of the box of dots. This is probably where the phrase ‘thinking outside the box’ originates from. The unusual structure of this prize – which is won before rather than after a book is written – is designed to encourage ‘outside the box’ thinking. Three parties were working together to set up the prize: Cambridge University Press (CUP), Centre For Research In The Arts, Social Sciences And Humanities (CRASSH) and The Kadas Prize Foundation. Working closely with Riot Communications, we had detailed conversations with all these parties, asking them to consider questions like ‘Why has the prize been created?’ and ‘Why is it called the Nine Dots Prize?’. In this way we got a great sense of everyone’s ambitions for the prize before we put pen to paper. 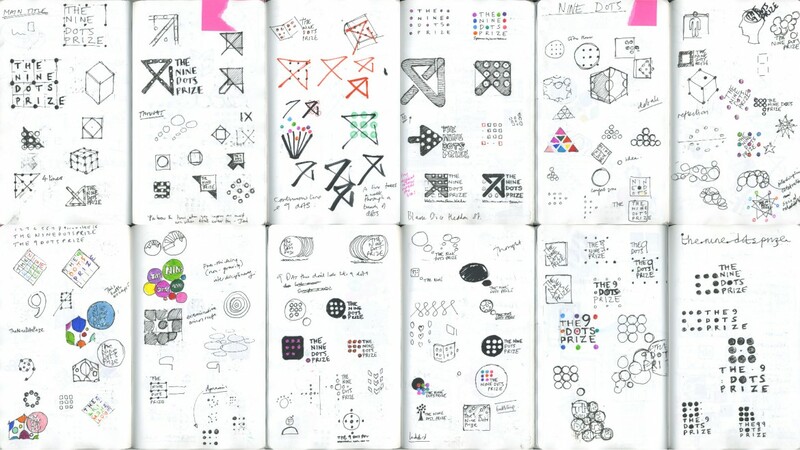 These sketchbook pages show how we explored lots of directions in order to find a simple, memorable logo idea. We considered stylised versions of the nine dots puzzle, books and writing, problem solving, lateral thinking and brainpower. We found that the original puzzle, and close visual relatives of it, did not make an attractive or meaningful logo. 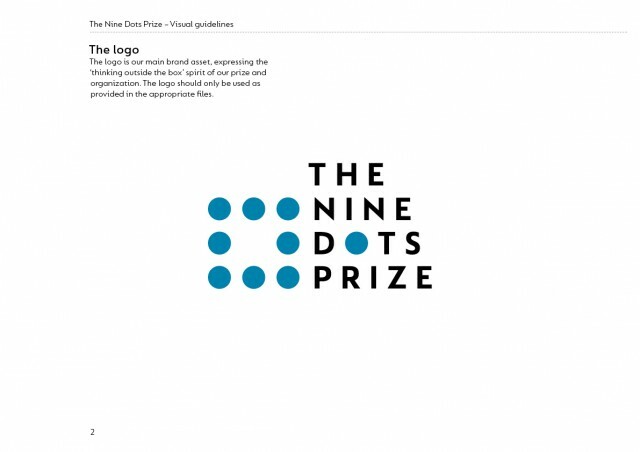 Our most satisfying logos incorporated nine dots and clearly suggested problem-solving. We presented three routes to our clients. 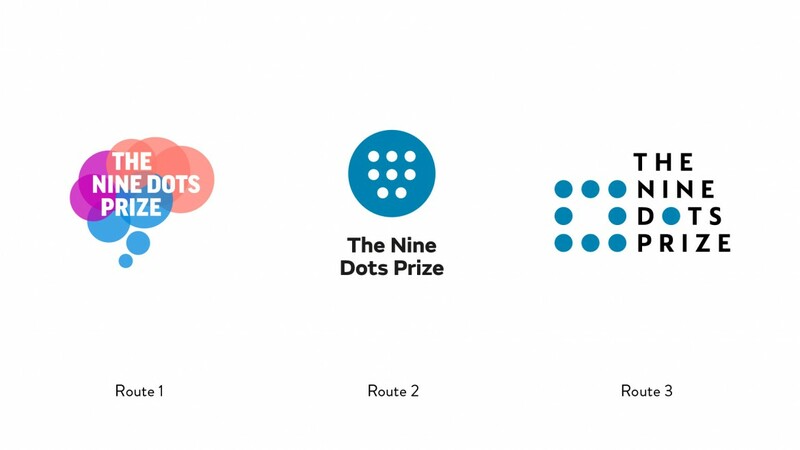 Route 1 used nine dots to show a brain and thought bubbles. Routes 2 and 3 were new puzzles, made with nine dots. Route 3 was everyone’s favourite. It showed a title which had become legible because the centre dot had moved ‘outside the box’. The final part of our work was to finalise the colours and make a style guide.